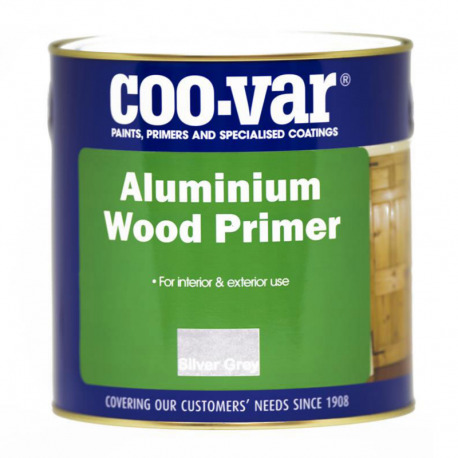 Coo-Var Aluminium Wood Primer is an oil-based primer containing aluminium used primarily to prevent staining on knotted or resinous timber. Coo-Var Aluminium Wood Primer is suitable for all timbers, especially high resinous types. 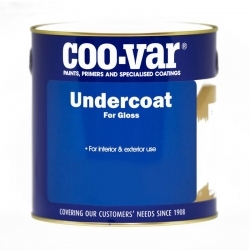 Resists resin staining and blistering of topcoats. Mathys Adex should be used to impregnate new exterior wood that is not of first quality or bare exterior wood that is damaged in some way. 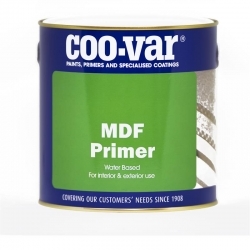 Coo-Var MDF Primer is a quick drying, water based primer for MDF surfaces, can be used to prime MDF furniture, desks, doors and more. 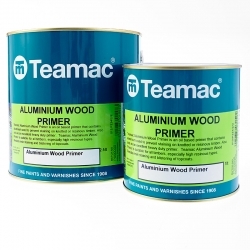 Teamac Aluminium Wood Primer is an oil based primer that contains aluminium. 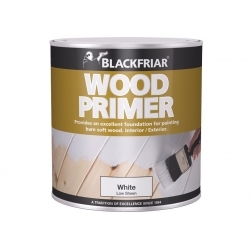 Used primarily to prevent staining on knotted or resinous timber, but also acts as an excellent heavy duty primer. 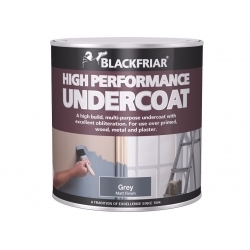 An oil based, high opacity undercoat with good flow characteristics. 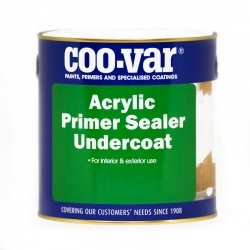 Ideal for use as a foundation coating or when a colour change is required. 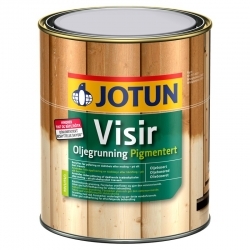 A terrific wood sealer for bare or rejuvinated wood. 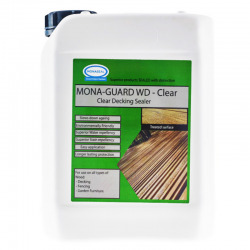 One such use can be for decking; applying a clear protective coat which will breathe new life into the wood, whilst prolonging the life of the structure. 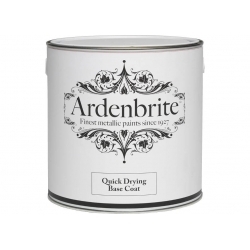 Advantages Great for reviving life from dull wooden surfaces. Resistance to water, oil, dirt, pollution. Internal or external use. 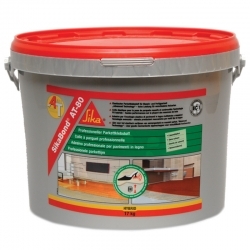 SikaBond AT-80 is a 1-component, professional use, easily spreadable, solvent free, elastic adhesive based on Silane Terminated Polymers for full surface bonding of wood floors. 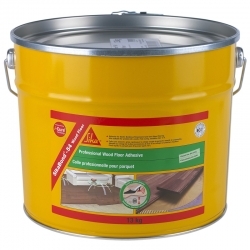 Used for solid and engineered wood floors (strips, longstrips, planks, panels and boards), mosaic parquet, industrial parquet, lam parquet, wood paving (residential) and chipboard.